Paternity test provides evidence of biological relationship in case of adoptions. If you were adopted and you find the biological parents later in your life, DNA paternity test can verify your relationship with them. In most cases, unmarried parents or single mothers doesn’t provide any information of legal father of the child. Paternity test allows the biological father to be added on the birth certificate. In case of custody disputes, a DNA paternity test is ordered by the court of law if a father disputes for custody of the child. 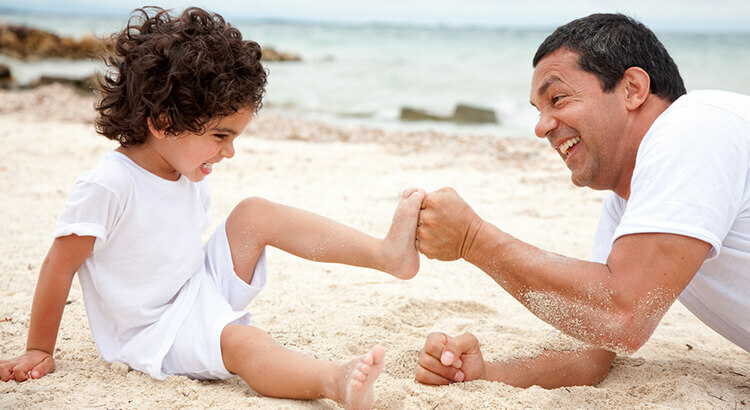 Paternity test helps in determining the father’s rights to the child. Paternity test results can be used in legal courts of law in cases like child custody requests, child support disputes, contested wills, inheritance and social welfare, etc. The judge issues a court order for DNA testing to get the facts in such cases. Paternity tests are required in case of immigration applications if you wish to migrate to a different country along with your family. DNA test establishes the biological relationship between a father and child or grandparent and the grandchild in such cases. If a parent expires without leaving a legal will for his/her family members. The court orders DNA paternity or maternity test to establish relationship between his/her descendants. DDC Laboratories India (DDC) is one of the leading DNA Testing center in India, where we use the same accurate process for Paternity DNA test whether you are doing it for the peace of mind or need your results for legal cases. DDC Laboratories are ISO 17025 and ministry of justice Accredited DNA test centers in India. Please contact us or book an appointment, or call our executives for any query at +91 7042446667,9266615552.